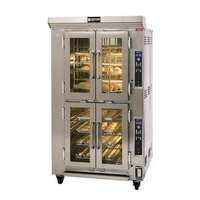 We carry oven proofer combos in several sizes, so you can find one that fits into your kitchen. 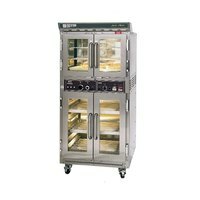 You can also choose whether you want the proofer space to be larger than the oven, or if you want them to be equal in size. 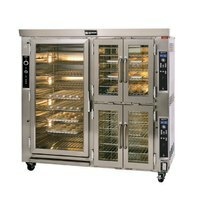 Many of our oven proofer combos are even NSF Listed, which ensures that the unit doesn’t have any places that are too difficult to clean. 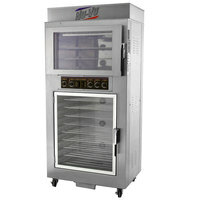 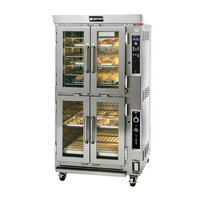 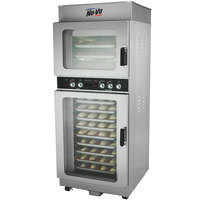 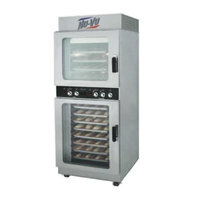 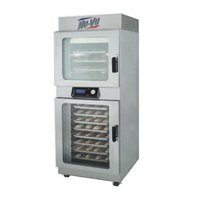 Also make sure to check out other great items from NU-VU and Doyon Baking Equipment. 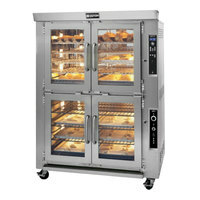 With a proofer oven combo, you can allow your products to rise before baking them to perfection in the same piece of equipment. 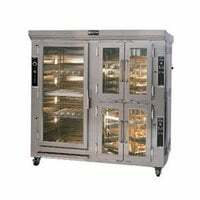 By combining these two essential items into one unit, you will save on valuable kitchen space, which is always important. 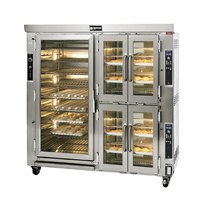 We also offer this item in different sizes, so you can find one that suits your needs and fits into your kitchen. 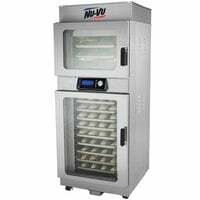 For more commercial restaurant equipment, check out our commercial convection ovens, combination ovens, and holding cabinets. 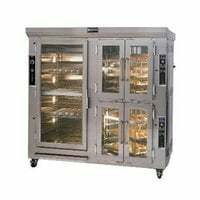 If you're wondering where to buy oven proofer combos, we have a large selection of oven proofer combos for sale at the lowest prices.